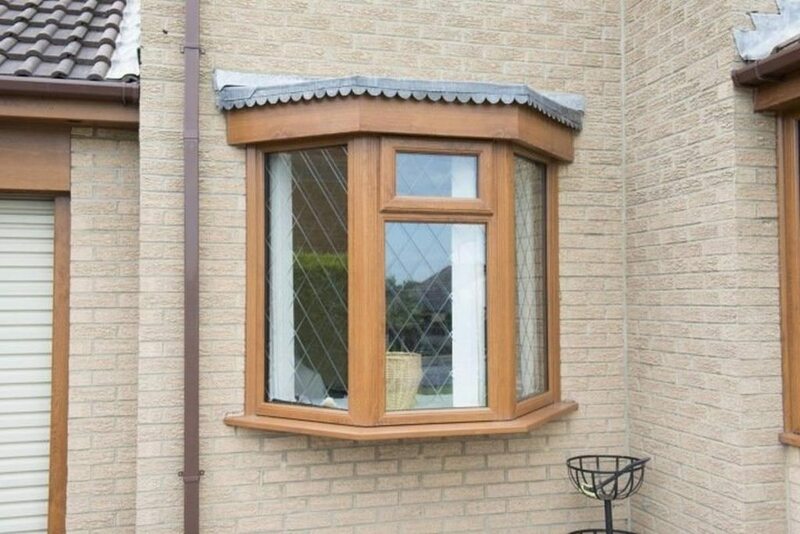 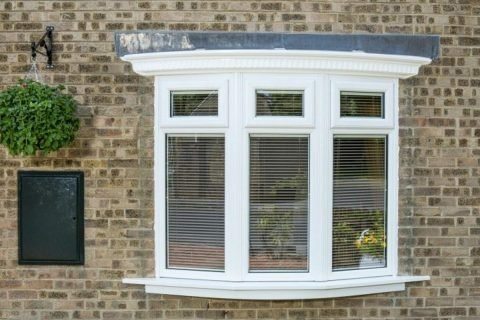 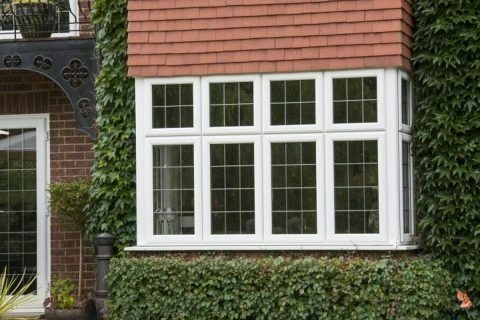 Our range of popular Bow & Bay Windows add both light and space to any home, providing some much appreciated extra living space and impressive ventilation qualities also. 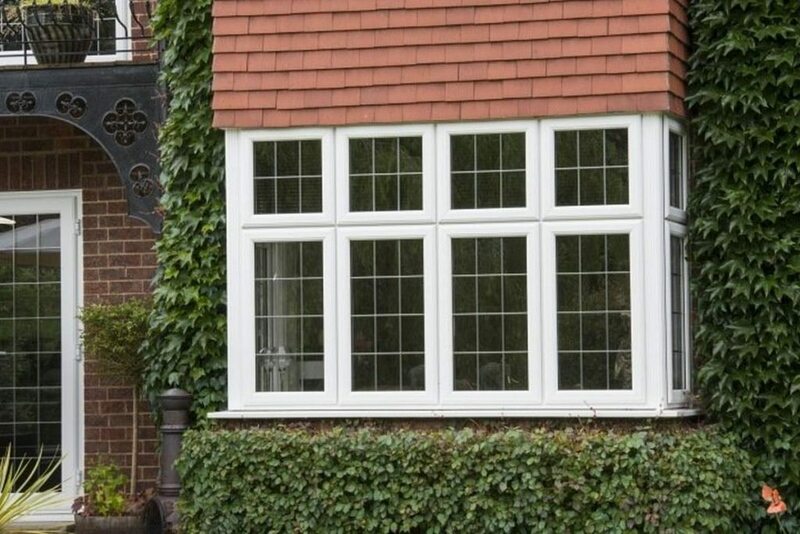 Both styles are made up of a series of casement windows aligned next to each other to form an arc which creates either a Bow or Bay. 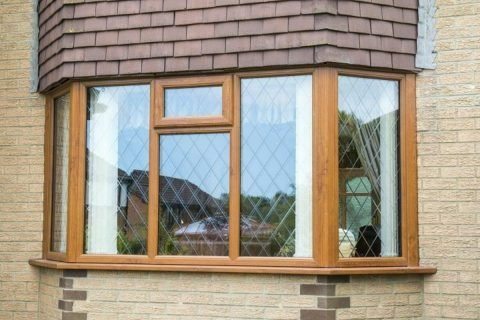 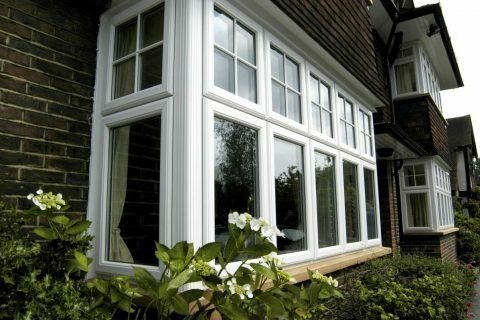 Engineered using high quality PVC-U, Bow & Bay Windows help to improve energy efficiency and potentially save homeowners money. 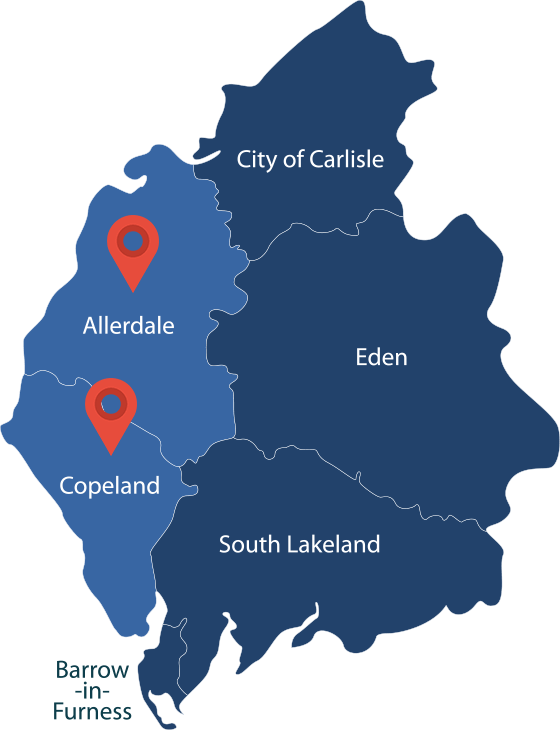 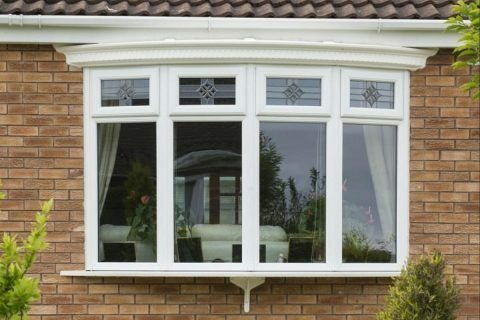 Cumberland Windows are proud to supply all of our glazed products with the ability to incorporate many decorative glazing designs that help project almost any sense of style conceivable. From classic bevels and lead work that help add a touch of elegance, to more contemporary variations that makes use of fused on coloured bevels, we’ll work with you to achieve your ideal glass pattern or image to still allow for natural light entry.